ibis budget Fawkner offers 103 newly refurbished rooms, on-site car parking and all-you-can-eat breakfast served daily. 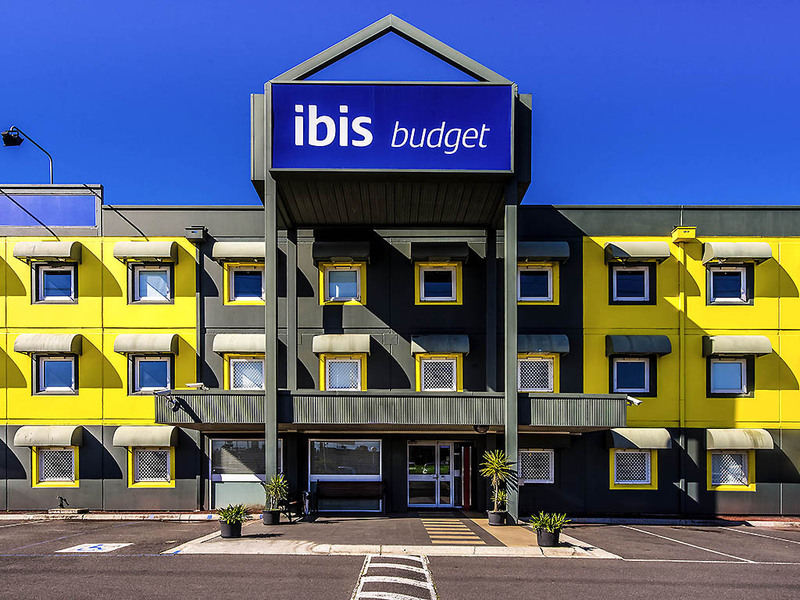 Located close to transport, restaurants and shopping and just 15 minutes from the airport, ibis budget Fawkner offers a smart choice fo r business and leisure travellers. As Victoria's vibrant state capital, Melbourne has plenty to see and do. Guests staying at ibis budget Fawkner are within easy reach of Melbourne, offering access to its sporting arenas, its cultural attractions, and its bars, shops and restaurants. Offering a range of room options suitable for up to two or three guests, ibis budget Fawkner is the ideal choice for couples, families and groups of friends travelling to Melbourne. Featuring a contemporary design and a functional layout, guest rooms at t his affordable Melbourne hotel offer a range of convenient accommodation features, which include air conditioning, opening windows, Wi-Fi access, a modern, well-equipped ensuite, comfortable bedding in a variety of configurations, a TV and an alarm clock.